ELMACO produces three and single phase oil immersed distribution transformers, core type, continuous operation and natural cooling ( ONAN ). ELMACO transformers are either free breathing with conservator or hermetically sealed in leak proof tank, totally filled or with gas cushion for indoor and outdoor installations. ELMACO produces transformers with rating up to 3000 K.V.A. and with rated voltage up to 36 K.V. single and dual voltages, 50 or 60 Hz with all different connection groups. All distribution transformers are equipped with off circuit tap changers connected to the high voltage side with different tapping ranges. ELMACO distribution transformer can be eqquipped with all normal accessories, Special accessories can be also added on request. Transformers may be pole or ground mounted, Cables end boxes for high and low voltage can be provided, Transformer tanks can be manufactured as corrugated or with tank walls and radiators. Due to the availability of manufacturing improvements processes, remarkable improvement and high quality have been achieved. Insulating materials used in windings and the clamping structure are high temperature resistant and have comparatively small volume. 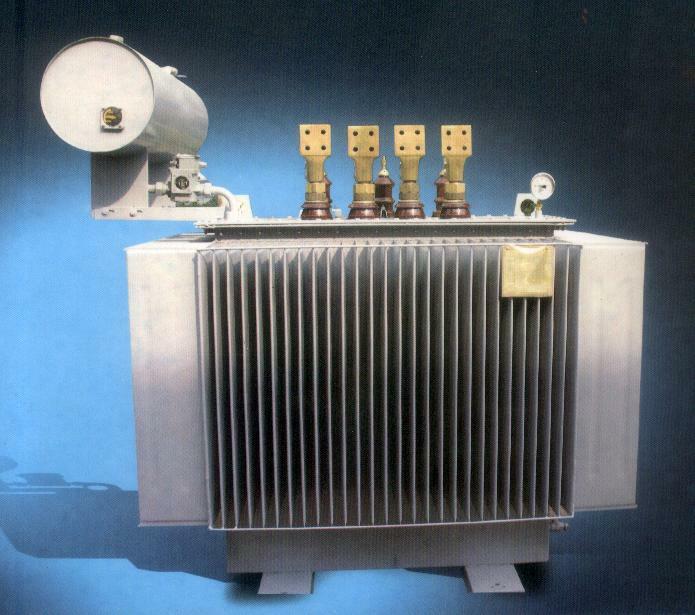 ELMACO transformers are manufactured only from highest quality materials and by the most modern and reliable methods. Hermatically sealed transformers ( corrugated tanks type or radiator tanks type ). Tanks which withstand inside pressure higher than 1.3 bar without any deformation. The tanks are sand blasted to clean them before painting with an active base primary and two finishing coats according to B.S.7079 to protect them against moisture, rust and corrosion. ( More finishing coats can be added upon request ) .